18:00 | Lima, Oct. 30. 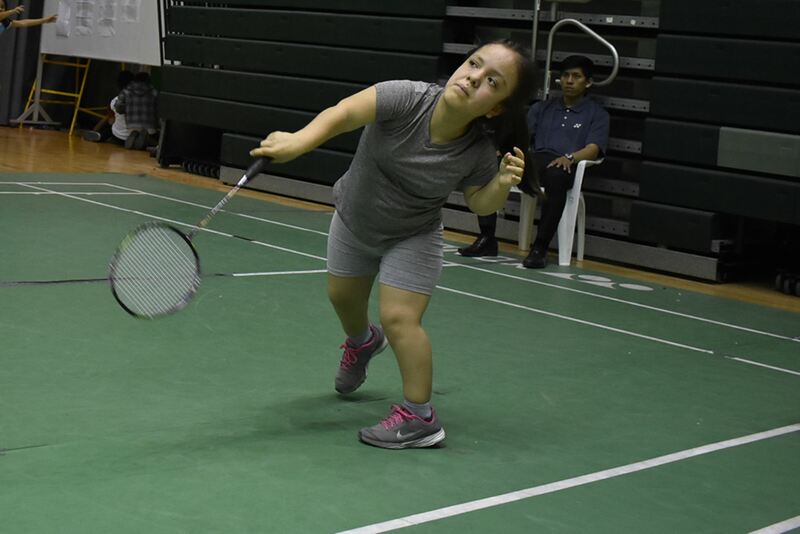 Peruvian Giuliana Poveda ranks first in the Para-Badminton World Ranking Singles' SS 6 (Short Stature) category, according to the latest update on the classification. Thus, she has managed to dethrone Para-Badminton World Championship 2017's winner Rachel Choong (England). They are followed by Rebecca Bedford (England) and Maria Bartusz (Poland). "I want to thank the Peruvian Badminton Federation for their unconditional support and the great affection they always show me," Poveda said via social media. As is known, the sportswoman has won seven medals this year. She claimed three medals (gold, silver, and bronze) at the FZ Forza Irish Para-Badminton International 2018; two (gold and bronze) at the VII Spanish Para-Badminton International 2018, and two more (gold and silver) at the Brazil Para-Badminton International 2018. It must be noted the Pan Am Para-Badminton Championships 2018 will take place in Lima on November 6-11.